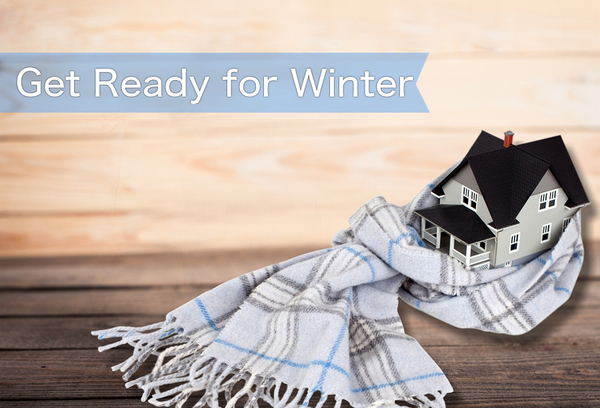 When utilities use spikes during weather extremes, ceiling fans help take the edge off. Right now, the heat of summer is bearing down across most of the nation. That means higher electricity consumption and some pretty scary bills. Although fans also use electricity, the combination of benefits that they bring to the table equals savings without losing comfort. Here’s how to get it. The right combination in the summertime is a bit of air conditioning and a bit of ceiling fan use. It might seem like you’re trading dependency on one device for dependency on another, but fans use a lot less. When you add a ceiling fan to your home’s cooling plan, you get immediate relief plus lower energy consumption for a result that’s sometimes even more comfortable than air conditioning alone. That’s because fans help the body’s natural cooling system work better. A breeze on the skin makes you feel better right away. Fans won’t lower the indoor temperature in summer, they only make the people in it feel cooler. So you don’t need to run them when you’re not at home. 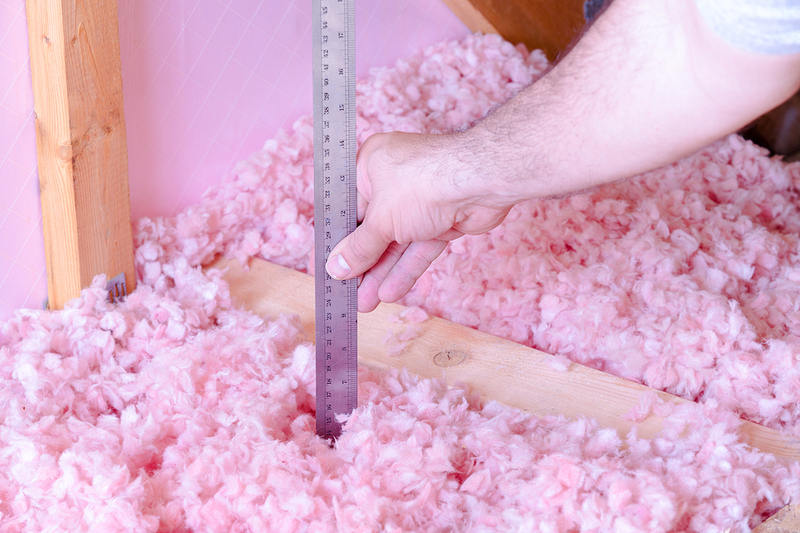 But according to Brent Glasgow for HuffPo, they might help improve ventilation for a lower risk of mold. So it’s really your choice. Cool sleep is more restful, which is why ceiling fans are perfect for bedrooms. Most ceiling fans rotate in either of two directions. One direction works best for warm weather, and the other works best when it’s cold. The concept is confusing for some people, but the principle is very simple. In summer, you want to feel the breeze. In winter, you don’t. It’s really as simple as that. So this time of year, set your fan’s rotation to blow straight down. That will improve its cooling effect on your skin, which lets you raise the thermostat just a touch without feeling stuffy. Here’s the part that causes some confusion. Once winter arrives, reverse the fan so that it blows up against the ceiling. Heated air rises, that’s true. But it’s also true that your fan will circulate the heat by bouncing it off the ceiling and sending it back down into the room. Bonus: you won’t get a chilly breeze. Most ceiling fans have a rather ordinary light kit, but that’s another area where you can conserve energy. Instead of using fancy incandescents that are made mostly for looks, think about upgrading to a better fan, a new light kit or at least better bulbs, which the pros refer to as lamps. Some fans are designed with a built-in fluorescent light ballast, which Home Energy magazine says is likely the most efficient choice. This style has fluorescent lamps that pop in instead of the screw-in style CFLs. Another choice is a fluorescent replacement light kit. If upgraded fans and light kits are too pricey, consider using LED lamps in the standard ceiling fan fixture. They save more energy than the typical spiral-shaped CFLs and don’t contain any mercury. Earth Easy says they typically last 10 times longer than CFLs, too. 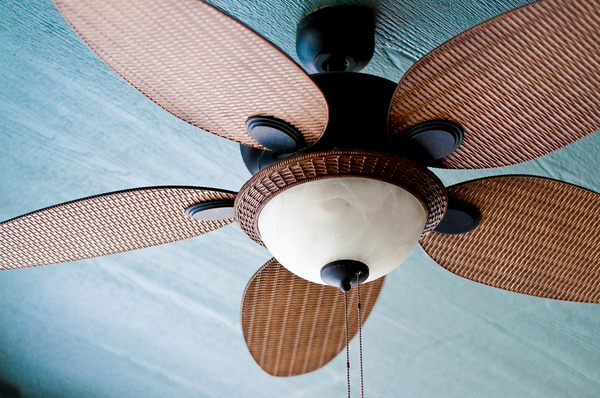 Ceiling fans make your air conditioning work better so you feel cooler. And with the right lighting, either LED or fluorescent, you won’t add more heat. But perhaps the best thing about fans is that they don’t need to be ultra-sophisticated to work wonders. If they circulate the air, they’ll help. 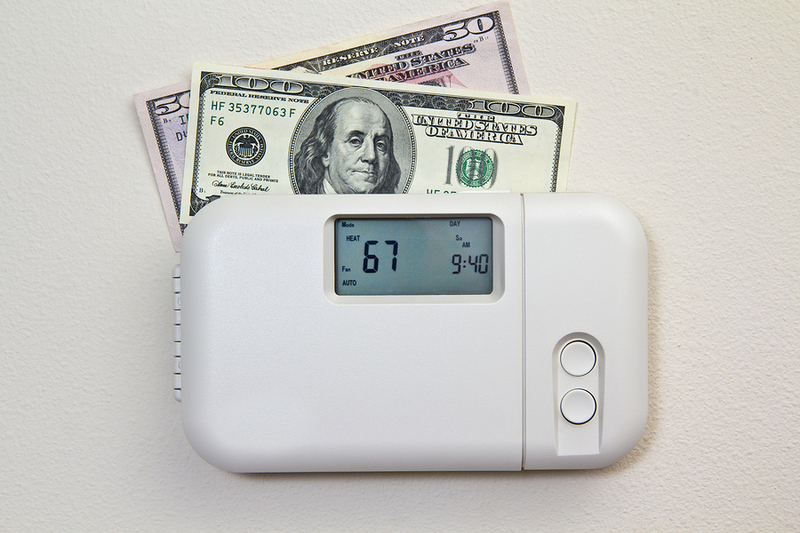 So if your home needs a cooling boost without making your energy bills worse, they’re definitely worth considering. 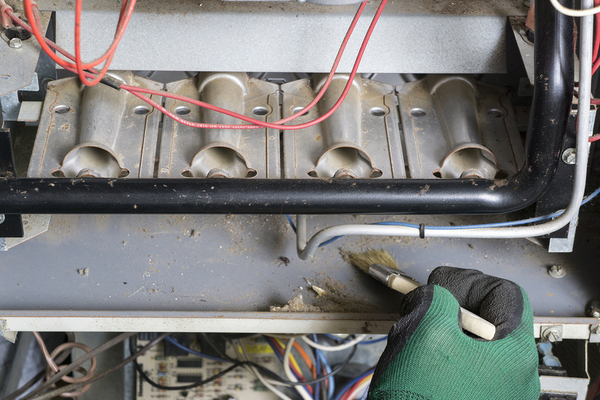 Fans make summer heat more bearable, but sometimes a stuffy home means the AC is in trouble. Call Rodenhiser today, and we’ll evaluate your air conditioner, perform necessary maintenance and get you back on the road to a cool, comfortable home.